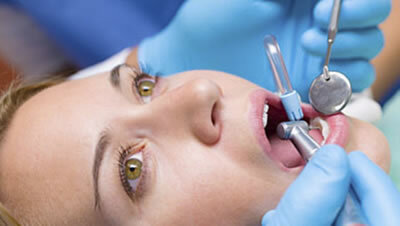 The root canal treatment is necessary when the pulp, commonly known as nerve becomes inflamed or infected. 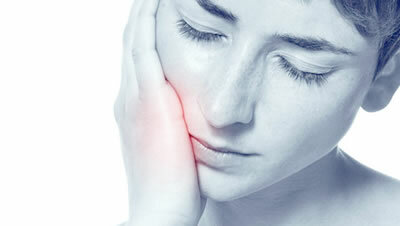 There are several causes of infection or inflammation: deep caries, trauma or fractures. If a root canal on time is not done, the nerve can cause severe pain and even a severe infection of the tissues surrounding the tooth. 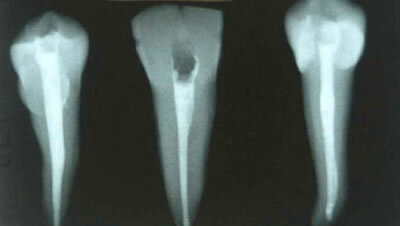 This technique involves removing the pulp, clean and prepare the inside of the tooth, to finally seal the space of three-dimensional shape. Do not compromise the health of your mouth. Avoid the problem and will most requested and your appointment.